Employees are more stressed than ever, with only one third actually looking forward to going to work and 1/4 worried about job security. Several recent studies indicate that employees are more stressed than ever. A survey carried out for TUC found that only a third of employees look forward to going to work and painted a picture of increasing stress within the workplace. Another survey carried out by YouGov for charity Mind also found high levels of stress among workers. Over half of the respondents considered themselves stressed and said that it affected their sleep (53%), physical health (27%), appetite (22%) and personal relationships (20%). The worrying findings also highlight that many workers turn to substances to combat stress, with 11% smoking and 57% drinking alcohol to help them relax. Almost a third said they wouldn’t tell their line manager they were stressed and almost all (95%) of the respondents who had taken a day off due to stress gave a different reason for their absence. Is stress causing staff to be unethical? How can you tell if your employees are stressed? While the TUC survey found that stress was more of an issue in large businesses with over 1,000 staff, it doesn’t mean that employees in smaller business aren’t affected too. The Health and Safety Executive estimates that workplace stress costs £3.7 billion each year, so it’s not something to be taken lightly. How can you help to prevent stress? Pay attention to the amount of work your employees are dealing with. Try to make sure none are overloaded and that they understand what they’ve been asked to do. Make sure they have the resources they need (e.g. knowledge, time, software) to be able to do it. Give your staff some responsibility in how the work is carried out. This can help to make them feel more in control of their workload. Promote staff wellbeing. Encourage staff to take their lunch breaks, take regular exercise and get enough sleep. Have policies or standard ways to deal with issues such as grievances, poor performance and bullying. Make sure your staff are aware of these. Assess your business culture. Aim for a supportive culture where everyone works as a team and where workers feel able to talk to their manager about any issues with their work. 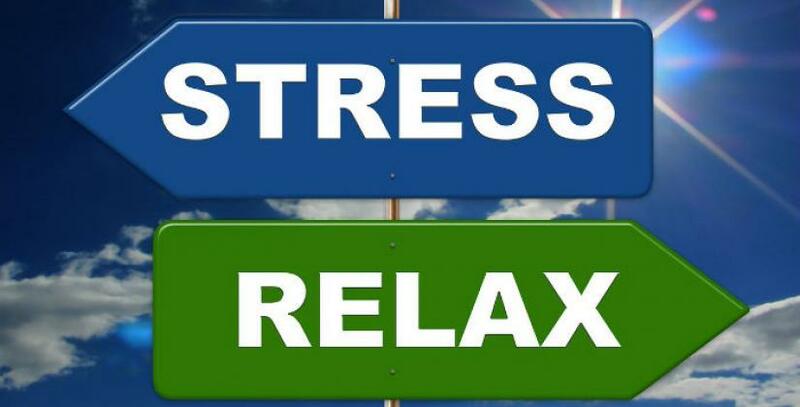 For more information, take a look at the ACAS guide on how to manage stress at work.